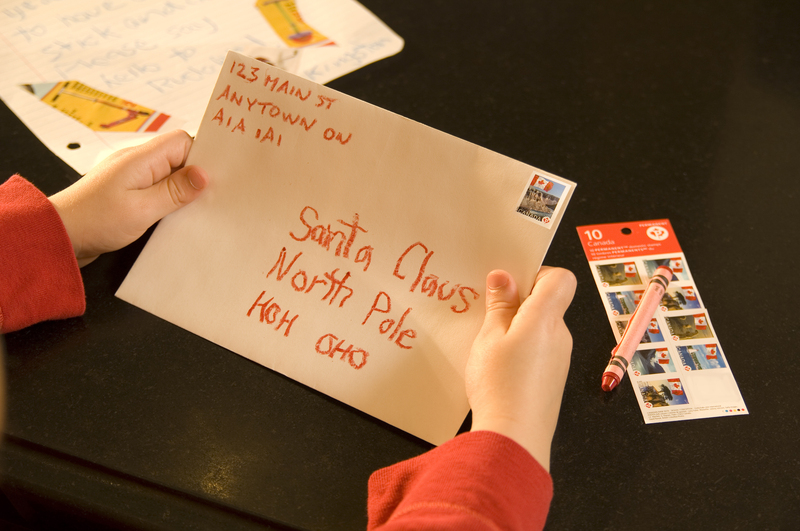 Children in Grande Prairie will still be able to write to Santa this year. Despite postal strikes, elves will still be delivering letters to the big guy. Canada Post says it has brought in a few extra volunteers to make sure every child has a happy Christmas. St. Nick loves to read about children’s favourite sports, jokes, school activities and family fun. He also loves getting pictures and drawings from his pen pals. Letters should be addressed to Santa Claus at the North Pole, H0H 0H0, Canada. Don’t forget to put a full return address so that he can write back. 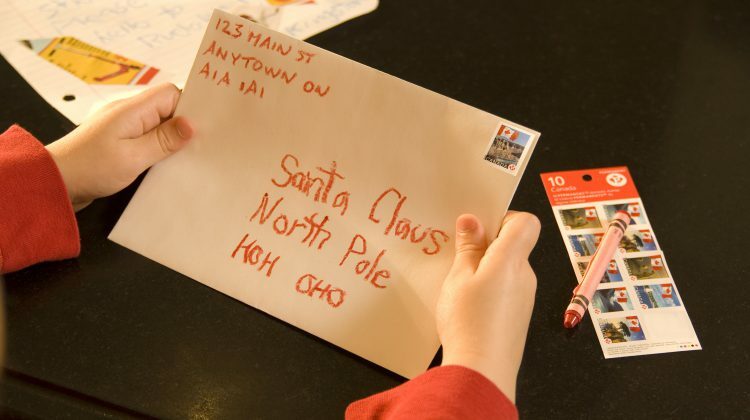 Because it’s a long way to the North Pole, all letters will need to be in the mail by December 10th to guarantee a response.